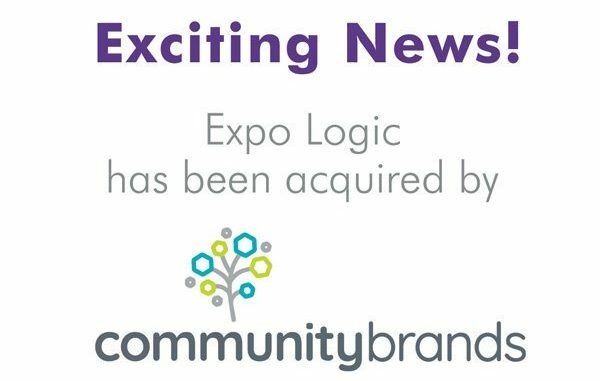 ST. PETERSBURG, Fla., June 14, 2018 /PRNewswire/ — Community Brands, the leading provider of cloud-based software solutions for associations, nonprofits, schools and faith-based groups, today announced it has acquired Expo Logic, a global event technology company. The addition of Expo Logic strengthens the Community Brands event management suite, which already includes event registration, mobile event fundraising and conference content video capture. To learn more about Community Brands and its Membership Solutions, Nonprofit Solutions and K-12 Solutions, visit CommunityBrands.com. Expo Logic is an award-winning, global event technology and service company specializing in integrated registration, lead retrieval and attendee tracking solutions. Expo Logic services more than 450 domestic and international events a year, including some of the largest events in the United States and Europe. Providing clients with innovative technology and excellent customer service is the hallmark of the company. 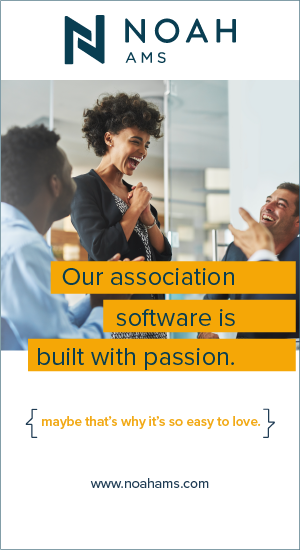 To learn more about Expo Logic services, visit expologic.com and connect with the company on Facebook, Twitter and LinkedIn.